The Wing Shack has gone interstate! 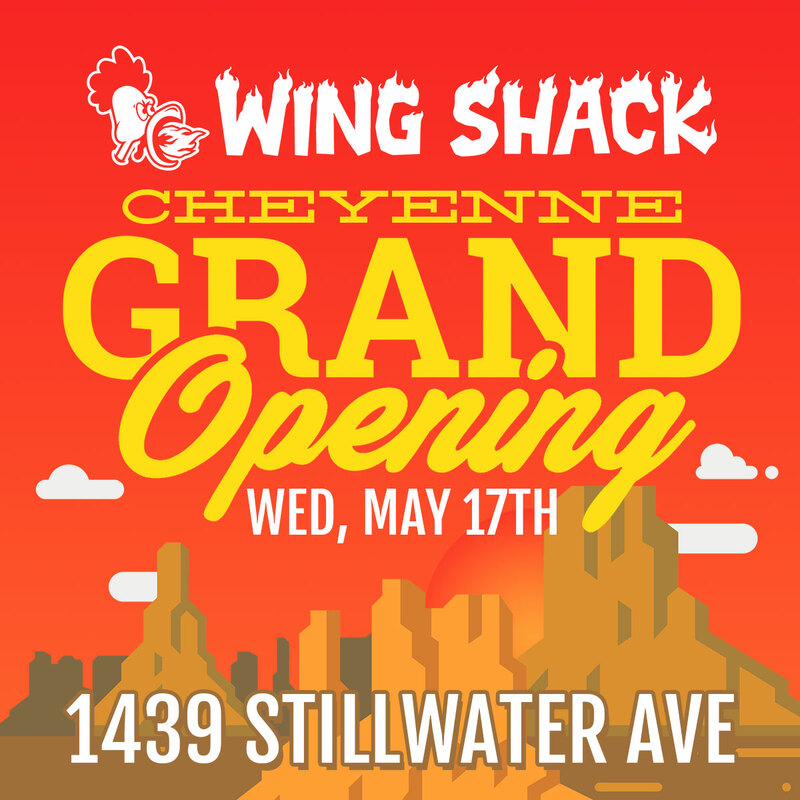 Wing Shack Cheyenne (or Wing Shack Wyo as we lovingly refer to it), located at 1439 Stillwater Ave, is ready to open it’s doors on Wednesday May 17th! The community of Cheyenne has been so great to us already and we have too many people to thank for helping us continue to live our dream. So we thought the only appropriate response would be to pay it forward – throughout our entire opening weekend (Wednesday, May 17th through Sunday May 21st) we will be donating 10% of ALL sales to two critical non-profit’s in Cheyenne: Safehouse Services and Cheyenne Habitat for Humanity. 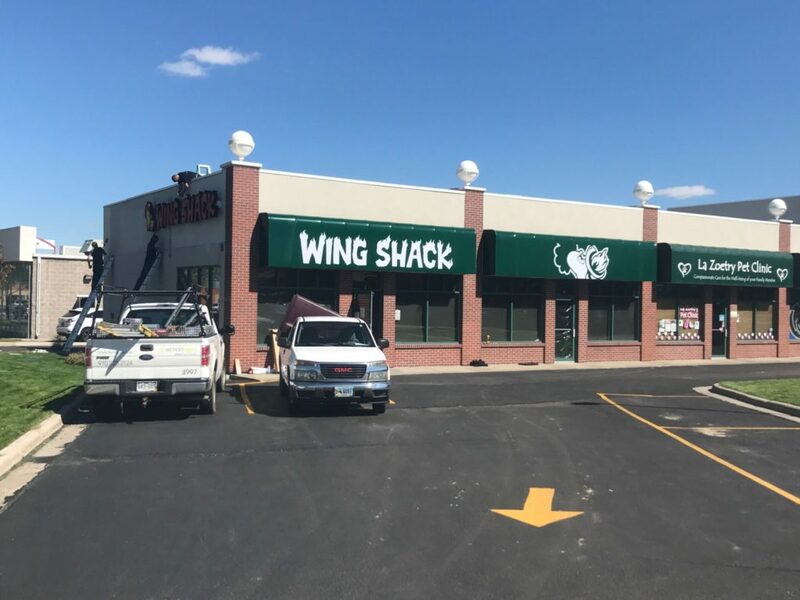 We hope to continue to spread the #WingLove for a long time in Cheyenne. Free lil’ chicks meal with a minimum $10.00 purchase. Of course, in addition to all the specials we have listed above, we also have our dine-in special, lunch special, and of course, a different special everyday of the week. (Everyone always said we were special) And make sure to like us on Facebook and follow us on Instagram for all the latest news. And if you aren’t in our Wing Club yet, we suggest you join ASAP (click here!) Members of our Wing Club get all our best deals and are the first to know of any events, giveaways, or other monumental Wing Shack news!